to be in question providing that you have written opinion from 2 recognised autograph dealers. 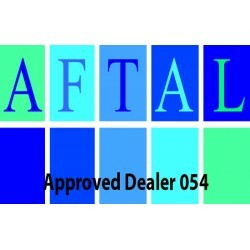 if requested more details can be supplied to assist your purchase decision. any reason you are not satisfied with the service you have received, please let us know as soon as possible. 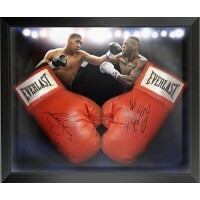 Heroes Signed Memorabilia strives to describe the items for sale as accurately as possible. Heroes Signed Memorabilia whereon a fuller description will be provided. in the vast majority of cases a photograph will accompany the description. ordered may have been sold. If this is the case Heroes Signed Memorabilia will contact you as soon as possible. Payment can be made online via Paypal or by contacting us by telephone on 00845 4743002 or 07956 589397 or by post. We will accept BACS transfer, Cash, Cheques & Postal Orders made payable to 'Heroes Signed Memorabilia'. will do our very best to help. For security reasons we will only despatch items to the address the credit card is registered to. 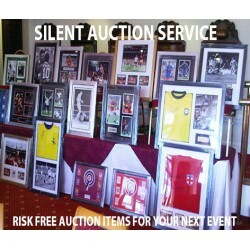 All goods remain in the ownership of Heroes Signed Memorabilia until they have been paid for in full.